Rebecca has been a life-long fitness enthusiast. 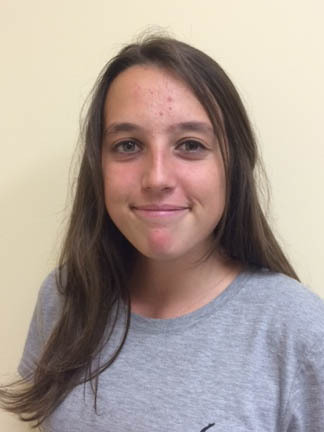 Her personal athletic resume includes completing several marathons and triathalons. Her attention turned to gymnastics when she had children of her own involved in the sport. She found that gymnastics helped build strength, balance, coordination, and confidence, and was useful in all of their athletic pursuits. When her oldest daughter began competing, Rebecca started dreaming of a day when Morehead City would have a gymnastics facility of its own. When the opportunity arose to make her dream a reality, Rebecca was thrilled. 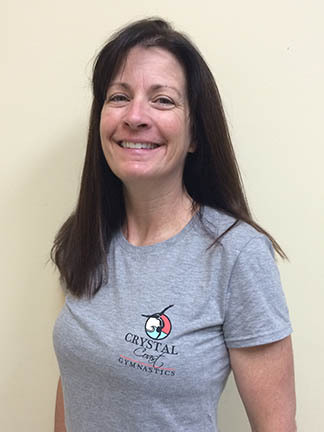 Crystal Coast Gymnastics opened its doors in August of 2010. 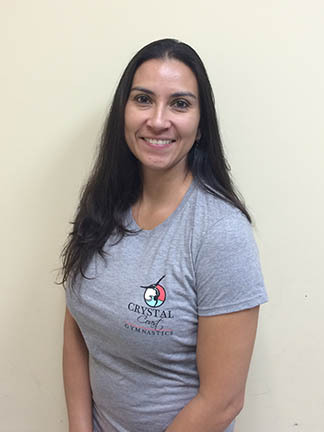 Since then, she has worked tirelessly to grow her gym from a fledgling business to a thriving gymnastics school that continues to grow and add new programs to its offerings. Rebecca is a practicing Nurse Anesthetist and spent 15 years as an Army Officer before having children. She brings a unique perspective from her background to our facility. Rebecca is best known for her generous nature and endless energy. Somehow she balances being a mom, a nurse anesthetist, and a gym owner and keeps a smile on her face throughout. She has made it her mission to create a safe, healthy environment for all kids and she continues to work each day to do just that. Rebecca is a USA Gymnastics professional member, is a USA Gymnastics Certified Advanced Teacher, a USA Gymnastics JO Development Coach, and a USA Gymnastics Level 4/5 Judge, a USA Gymnastics Business Executive and holds current USA Gymnastics Safety Certification and USA Gymnastics Meet Director Certification.